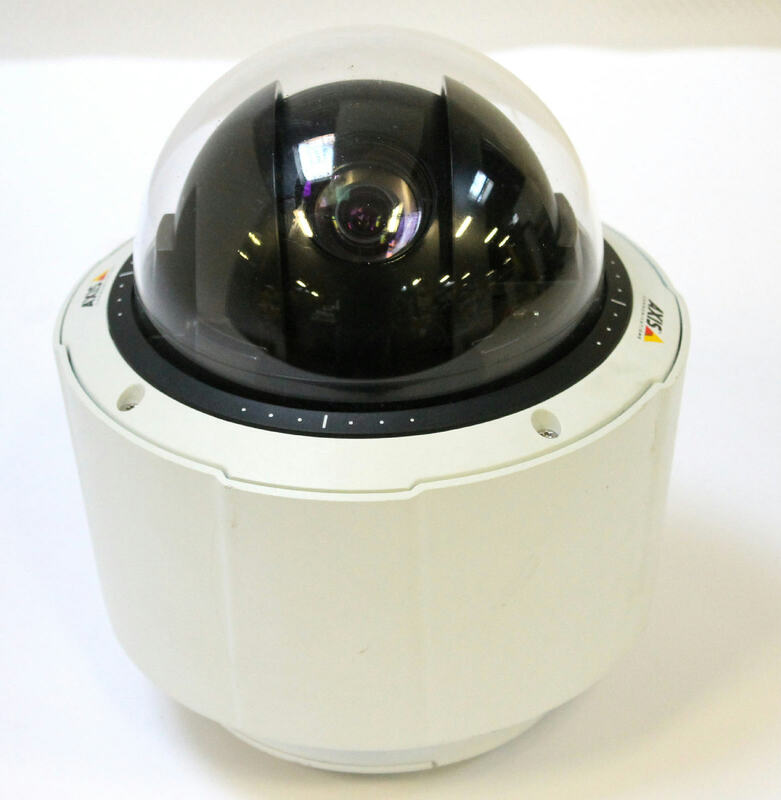 Up for sale is a used Axis Q6034 PTZ IP Network POE Dome Camera 720p HD 18x Optical Zoom. It has been tested and the firmware has been updated. 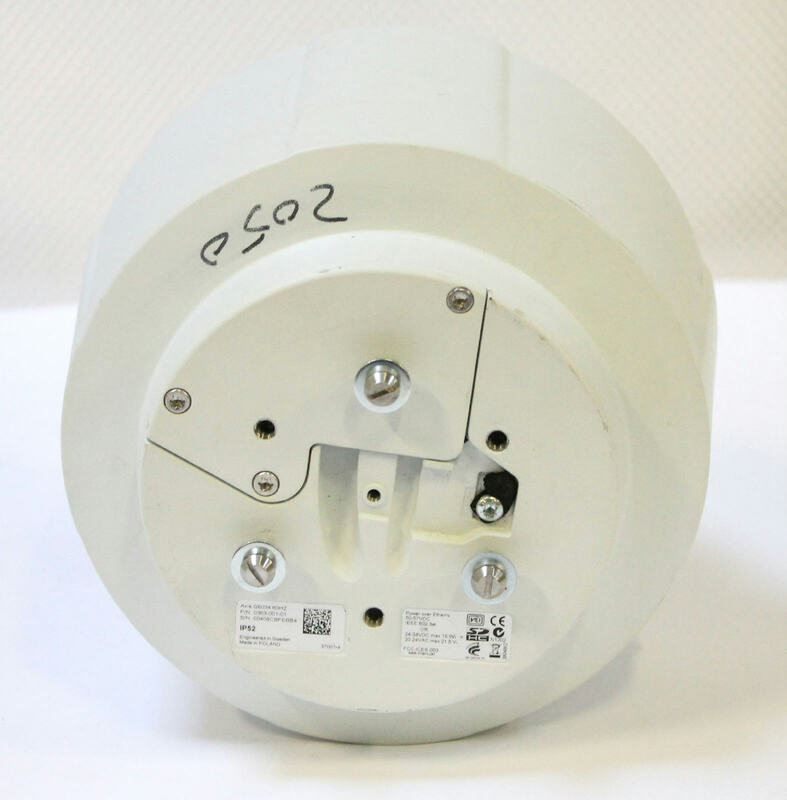 A PowerDsine 7001G PoE injector is included.